Terry Jackson (husband to Kathy Jackson) started Crescent Memorial in 1997 in Tupelo, Mississippi. “We realized there was a need for high quality products at a low price in the funeral home industry and decided that the best way to deliver this was to custom manufacture many of these products.” Currently, Crescent manufactures many of its products including Crescent Cultured Marble Urns and Keepsakes, Life Print Memorial Keepsakes, Canvas Life Portraits, Porcelain Tile Life Portraits and cremation trays. Manufacturing and storage capacity has continued to increase and now consists of 200,000 square feet in Tupelo, Mississippi. Kathy Jackson, the Chief Financial Officer (wife of Terry Jackson), handles all financial planning, reporting and record keeping for the company. She has been with the company since 1999. Previous to becoming Chief Operating Officer at Crescent Memorial in 2011, Mike was Chief Marketing Officer at various companies including Budget Car and Truck Rental®, PODS® Moving and Storage, Educational Resources® and Sunburst®. In addition, he spent seven years in marketing with the Coca-Cola® Company. He has an MBA from The University of Texas at Austin and a BA from Northwestern University. Lonnie Jackson, the brother of Terry Jackson and Vice President of Sales, has been with Crescent Memorial since 1998 and has been instrumental in developing the business itself and many of the new products for the company. Prior to Crescent he had a long career with Weather’s Funeral Coach. Lonnie is a member of the Board for Camp Gethsemane. 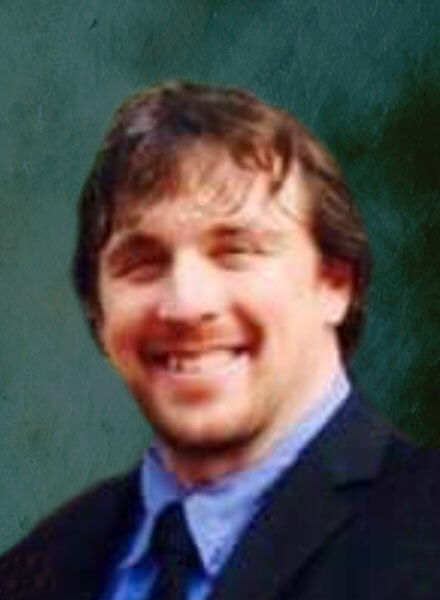 Shane Green has been with the company since its inception in 1997. Shane currently leads the Creative and Marketing Department. Over the years, he helped develop many of Crescent’s capabilities including the Department of Engraving and Design, Crescent Fine Stationery, Life Print Memorial Keepsakes, Life Portraits and Porcelain. In addition, Shane and his team are responsible for keeping you updated with all of the many new products featured in the catalogs and websites. Shane is originally from Mississippi and graduated from The University of Mississippi with a BFA in Fine Arts with an emphasis in Graphic Design. 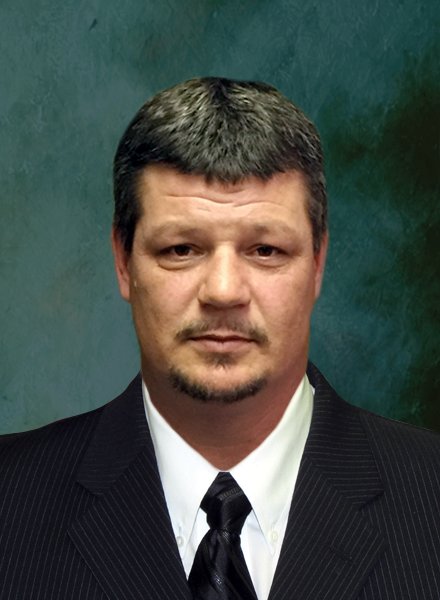 Neal Gilliam has been with Crescent Memorial since 2004 and is currently Customer Service Manager. His job is to manage all customer service personnel and his objective is to make sure that each and every one of our customers is delighted with the service received. Every customer service agent goes through rigorous training and is very knowledgeable on the industry, the challenges all funeral directors face daily and of course on all Crescent products and services. Neal has a BA in Marketing and Management from The University of Mississippi. Jason Brown has been with Crescent Memorial since 2009 and is currently the Manager over International Purchasing and Quality Control. He began in Sales and then later became Warehouse Manager. 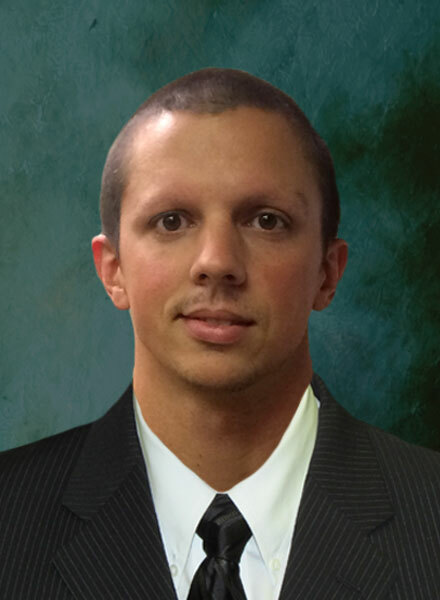 Jason is originally from Mississippi and has a BS in Marketing Education from Mississippi State University. Bob Griggs has been with Crescent Memorial since 2013 and is now the Warehouse Manager. He oversees the receipt, storage and dispatch of Crescent's wide range of products. 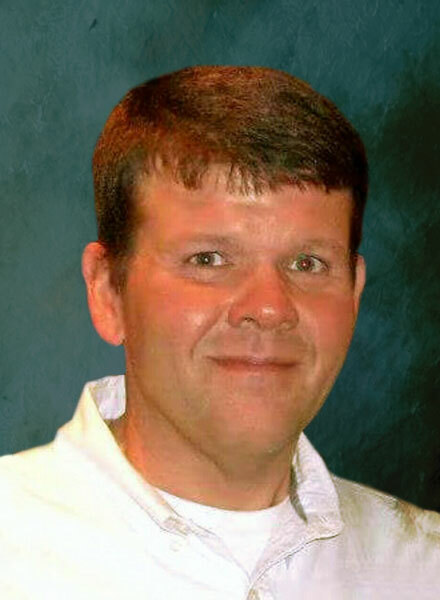 Previously, he was the Operations Manager at Mitchell Distributing for 17 years. He attended Delta State University were he pursued his passion playing baseball. Eddie Ellis has been with Crescent Memorial since 2007 and is now the Life Print Manager. Over the years, he has helped with the development of our Life Print department, assisting with new designs and system upgrades. Eddie and his team strive to produce quality keepsakes to ensure families hold the memory of their loved ones forever. 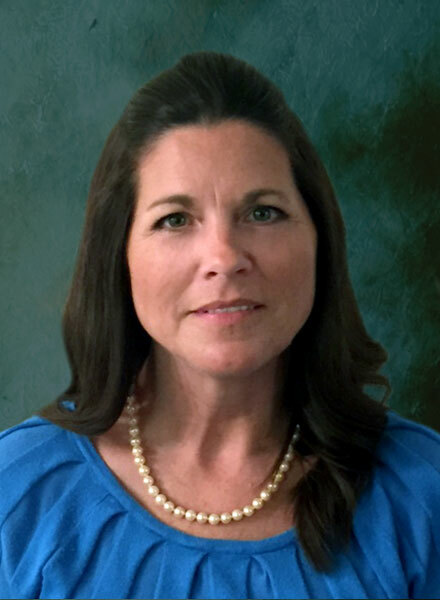 Basi Sanford is currently the Office Manager and has been with Crescent Memorial since 2004. She oversees the accounting department. She establishes the financial status of the company by developing and implementing systems for collecting, analyzing, verifying, and reporting financial information while managing front office staff. Tommy Davis started with Crescent Memorial in May of 2010 and has been managing the Cultured Marble Department since then. Prior to that, Tommy was the Plant Manager for a candle factory for six years. He and his team take great pride in producing high quality and low cost cultured marble urns - one of the most popular products of Crescent Memorial. Tommy Peeples has been with Crescent Memorial since March of 2010. He oversees the production of our Wood Product Facility by planning, coordinating and controlling the manufacturing processes of one of our top product lines. He and his team make sure our wood products are produced with efficiency.